Best Places to Work Celebration! 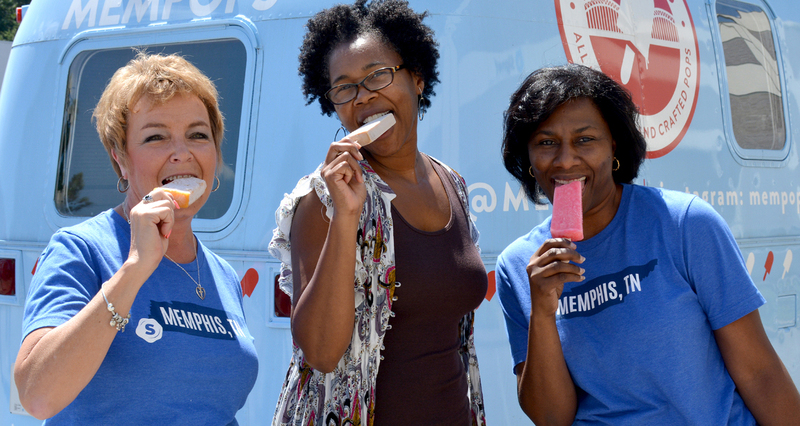 Signet was recently honored by ASI as one of the industry’s Best Places to Work, and we celebrated with a visit from the MEMPopS popsicle truck, a local favorite. View the full list of honorees here from ASI’s Counselor Magazine.